The mens fashion show I am most excited to see this year is SIBLING. 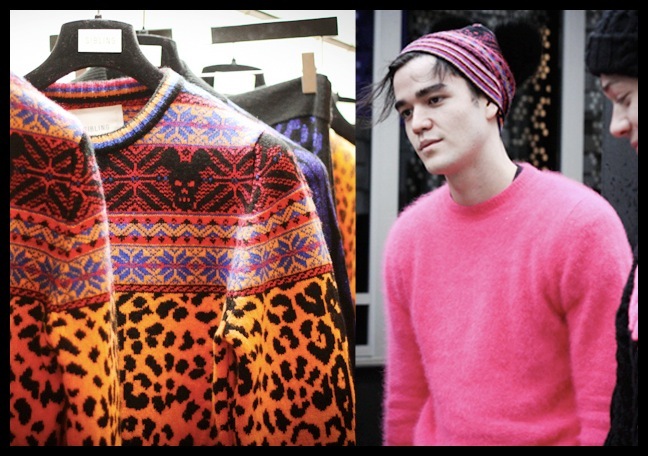 Reflecting the beat of the capital, SIBLING bring an energy and buzz to Mens fashion. Aimed at the man who is ‘bored with the grey V-neck option’ they embrace colour and rebel against conformity.